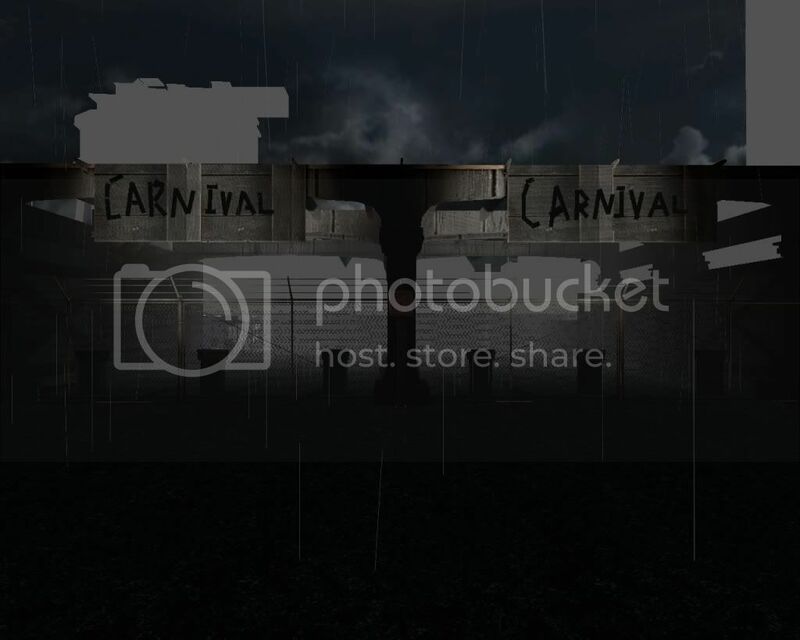 Players must venture into the depths of the abandoned carnival. Medium difficulty. Any problem with the map or dupe due to it not being added yet?